This is an interesting casting news (though I'm a bit late on posting this here) and movie title. 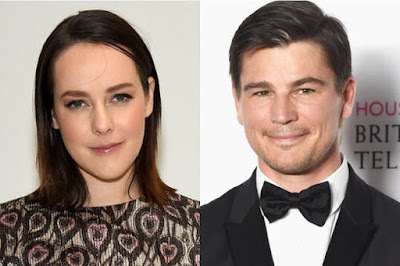 Today's birthday celebrant Jena Malonewill star as the female lead in a new indie drama, A Moment to Remember with Josh Harnett, who wasin talks (in August) to co-star with her, according to Deadline. I thought the title and premise sounded familiar and that I've seen a movie similar to this one. Sure enough, I remember seeing a similar one, which was a South Korean movie of the same title (and premise) a couple years ago. It was a very good melo-drama (but a tearjerker one) Korean film. 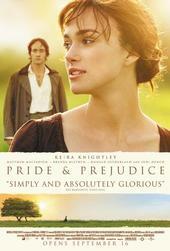 So, with Jena starring on this Hollywood remake opposite handsome Josh Harnett, plus the writer of Erin Brockovich. 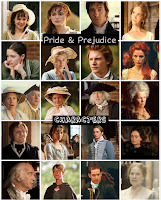 I am most definitely looking forward to seeing this movie! 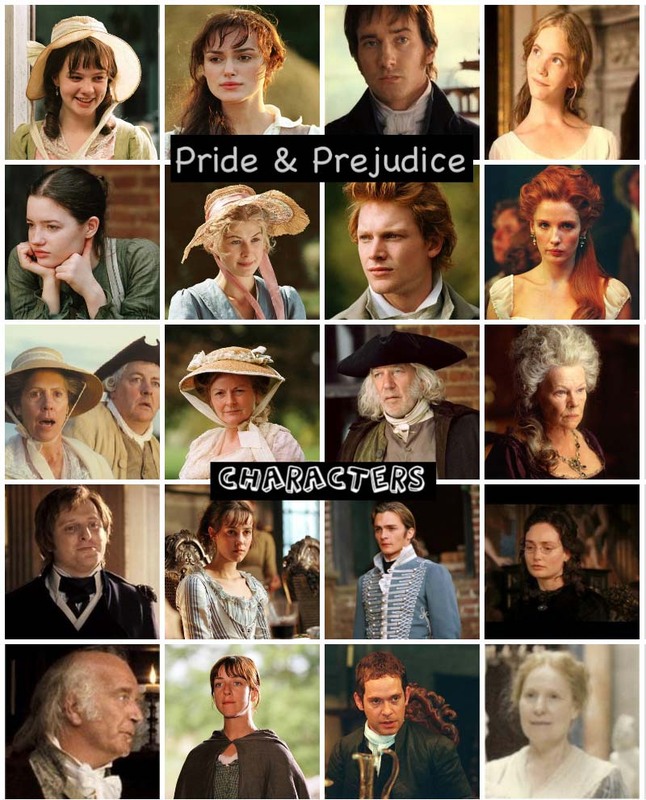 Today (November 21st), marks the 32nd birthday of Jena Malone (aka Pride & Prejudice 2005's own Lydia Bennet). 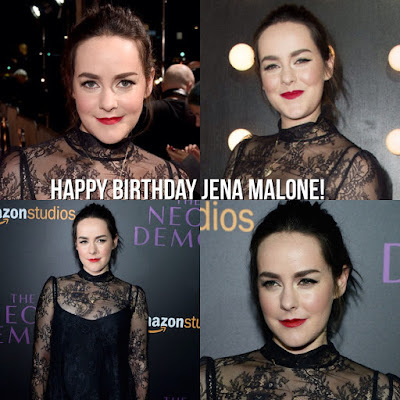 Jena was born on November 21, 1984 in Lake Tahoe, Nevada, USA. Go see Jena as Sage Ross (as she cameos) in Nocturnal Animals(starring Amy Adams), which is now showing in US Theaters (it opened this past weekend) in limited release! 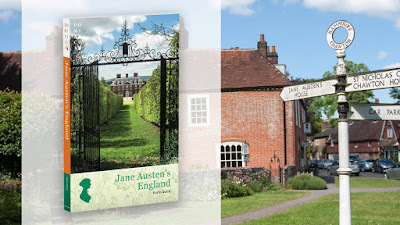 A Kickstarter Campaign for A Jane Austen Travel Guide Book! 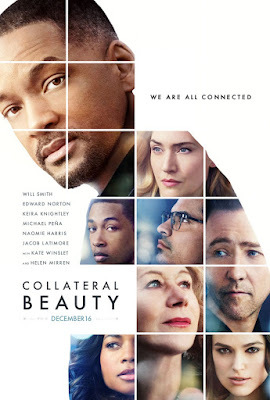 A second trailer anda new poster (see above ^)has been released by Warner Bros. Pictures for the upcoming movie Collateral Beauty starring Will Smith, Edward Norton, Keira Knightley, Kate Winslet, and Helen Mirren. This film is directed by David Frankel (The Devil Wears Prada) and is set to be released next month on December 16th! 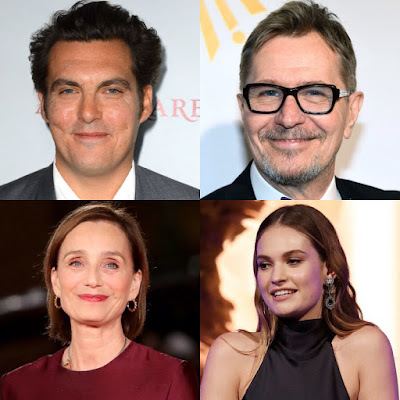 Joe Wright's Darkest Hour film stars Gary Oldman, Kristin Scott Thomas, and Lily James; In US Theaters November 2017! 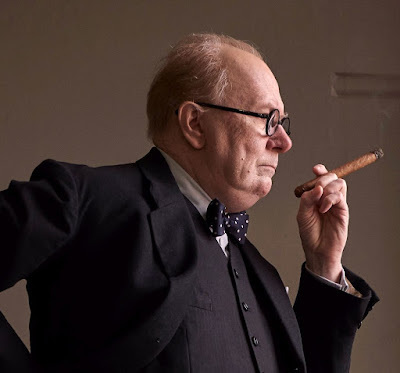 I previously posted here last March that Pride & Prejudice director Joe Wrightis in talks to direct another Churchill related movie, titled Darkest Hour. 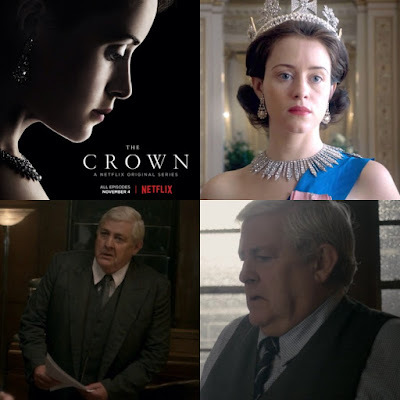 Here's an update with a confirmation of JW directing the WWII film with recent casting and theatrical release dates announced for both US and International. 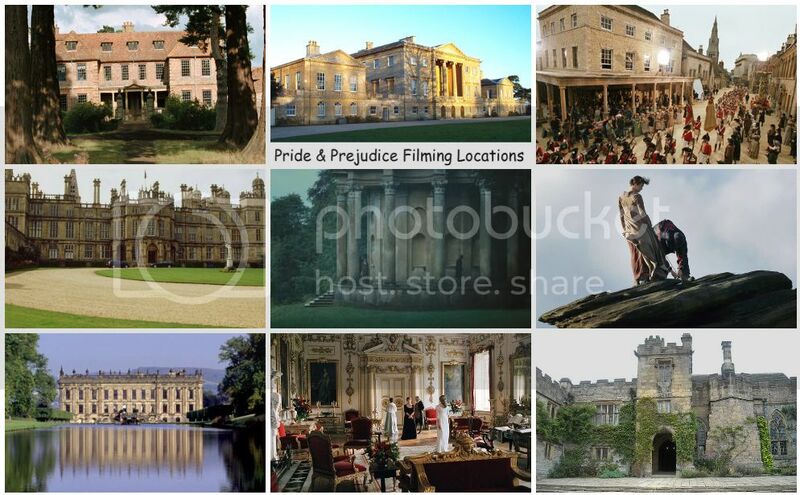 Also, with production and filming underway, JW is reteaming with Working Title Films (formerly Working Title Productions) and Focus Features, which will be his 4th feature film after P&P, Atonement, and Anna Karenina and 5th after Hanna (Focus Features).